Thanks for being a perv! Happy F*cksgiving! 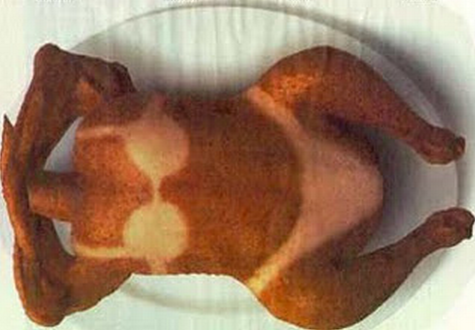 This Thanksgiving, I’d like to thank you all for being wonderfully, delectably perverted. I love all of your dirty minds and your filthy mouths. Thanks for being YOU, uncompromisingly you. Early Access: Black Friday Sale on LexiSylver.com!